On November 13, the U.S. Department of Health and Human Services (HHS) announced new flexibility in the Medicaid program that would expand states’ treatment capacity for adults with serious mental illness (SMI) and children with serious emotional disturbance (SED). Under the new guidelines, states will be able to apply for the ability to use Medicaid reimbursement for psychiatric care provided in treatment facilities with more than 16 beds, which is currently prohibited by the Medicaid Institutions for Mental Diseases (IMD) exclusion. 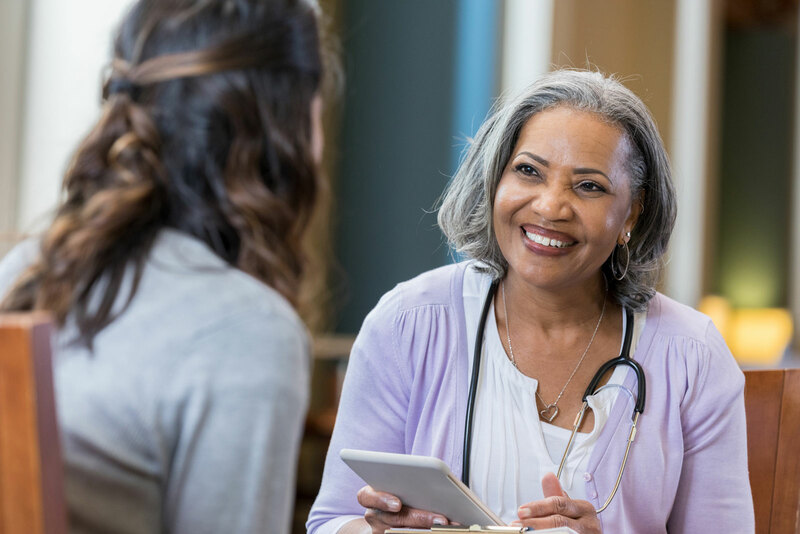 Easing Medicaid’s IMD exclusion has been a longstanding behavioral health priority for NACo, as it can expand the treatment capacity of county-operated hospitals and behavioral health authorities. Federal reimbursement for treatment provided at allowed facilities could improve counties’ ability to serve more residents as local governments confront the opioid epidemic and an increased demand for treatment services. This recently-announced waiver flexibility is positive step toward this goal. To date, CMS has approved 17 state applications for Section 1115 waivers on the Medicaid IMD exclusion. Of those, a majority specifically focus on reimbursement for substance use disorder services. Currently, only one state, Vermont, has a broad waiver for mental health services, which will be phased out in 2025. States seeking exemption from the IMD exclusion will be required to apply to the Centers for Medicare & Medicaid Services (CMS) for Section 1115 demonstration waivers, which provide states an avenue to pilot new approaches to federal health and safety-net programs. To be eligible for the exemption, states must demonstrate to CMS that waiver proposals are budget neutral and connect to a broader continuum of available services for individuals with mental and behavioral health conditions. Additional requirements will apply according to Section 1115 guidelines and Medicaid regulations, and states may impose their own limitations on IMD services provided in their jurisdictions. Currently, all Section 1115 demonstration waivers are time-limited to five years, although states may apply for three- or five-year extensions. Furthermore, the SMI/SED waiver opportunity will not allow for room and board reimbursements in residential treatment settings, be available for nursing homes qualifying as IMD facilities or cover treatment costs for inmates who are involuntarily residing in a facility. Beyond recent administrative action, in October 2018, Congress passed and the president signed a comprehensive opioid response package containing a provision that would partially lift the IMD exclusion for five years to allow federal reimbursement for substance use disorder treatments for a period of 30 days.